FoodPartner connects leading producers of Italian fresh food with importers all over Europe. such as cheese, fresh filled pasta, charcuterie and much more. 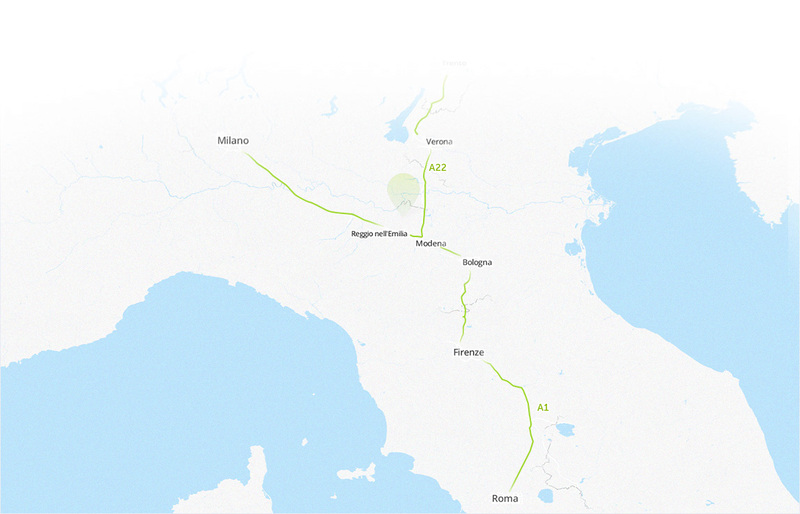 We are based in a perfect logistics position in Reggio Emilia, central north Italy. to leading Italian brands also for small volumes. All transactions are exclusively between the producer and the customer. Our producers are all Italian manufacturers of fresh produce that require chilled logistics. 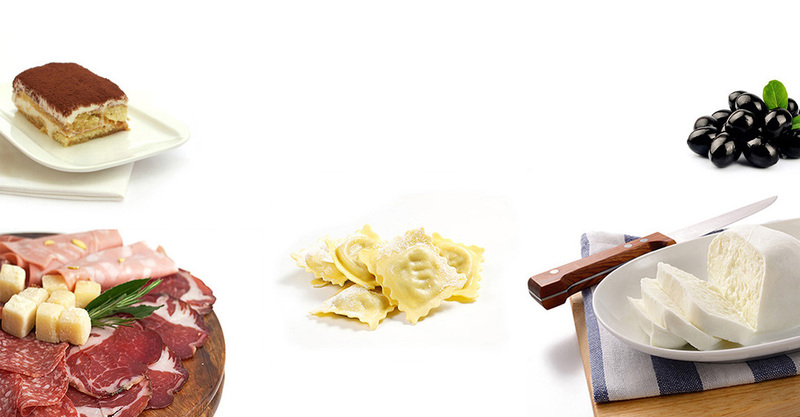 of fresh Italian specialities produced by quality certified producers. the producer directly to the retailer or foodservice operator reducing stock costs, maximising shelf life and stock rotation. contractual negotiations, listing processes and all functions to improve the sell-out and consequently the rotation of the products. All types of packaged fresh Italian produce such as cream cheeses, seasoned cheeses, charcuterie meats, fresh pasta, gnocchi, pizza, fish preserves, carpaccio, olives, mixed antipasti, pasta and bruschetta sauces and condiments, deserts and the list goes on. Our customers supply us a “wish list” of the products and the desired benchmark in terms of quality and positioning. There is no contract, no obligation and no fee involved. Our team of experts use the extensive FoodPartner product database for the best matches and interview each company selected. A tender is prepared and the producers’ prices are communicated to the customer. The price includes our fees and logistics (when required). Once the offer is approved we take care of the complete listing process including sample shipments, contract negotiations, logistics agreements, labelling and packaging advice and all pre-sales requirements. Our customer and the producer are both updated at each step of the process with a project status report. Once the product is in store we manage all before and after sales issues including quality claims, changes in contracts, credit control and payment protocols to ensure the information flow runs smoothly. Our priority is to make each single product a market success. For this reason FoodPartner is directly connected to the performance of the products. No middleman, no reseller, the customer is always invoiced directly by the producer but supported by our experts for all questions and necessities. Years of field research, networking, audits and meetings with producers ensure that our producers are suitable partners. Our knowledge database is in depth and personally verified whenever possible. Languages and data management are not a barrier. All FoodPartner staff utilise specific software and have international business experience with excellent linguistic and communication skills. All listing procedures, documents are managed by us saving time and misunderstandings. We study the customers protocols and implement them automatically to facilitate the data flow. Central logistics consolidation in North Italy means reduced loading time and reduces the risk of temperature fluctuations and delays. Small, frequent purchases are possible at competitive prices thanks to the logistics consolidation creating an optimal price/freshness ratio. No contract is needed between the customer and FoodPartner. Our agreements are always made with the producers therefore no separate agreements are required.